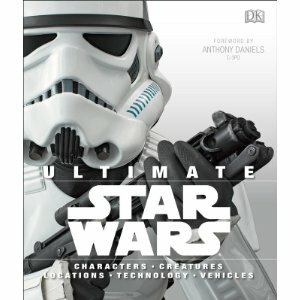 DK Publishing recently released Ultimate Star Wars, and the book more than lives up to its name. At 320 pages, the comprehensive book is a detailed encyclopedia of the Star Wars galaxy that is also the first canonical resource for both old and new fans alike. Adam Bray and Tricia Barr co-authored this amazing work, and we are excited to have them return to Coffee With Kenobi to share their experiences writing the book. This is the podcast you’re looking for! Next article Jeff Chats Star Wars, NASA, and Fun-Running with Matt from SWIC!